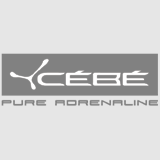 Dear guests, we are happy to inform you, that we have launched Skiing In Siberia website! 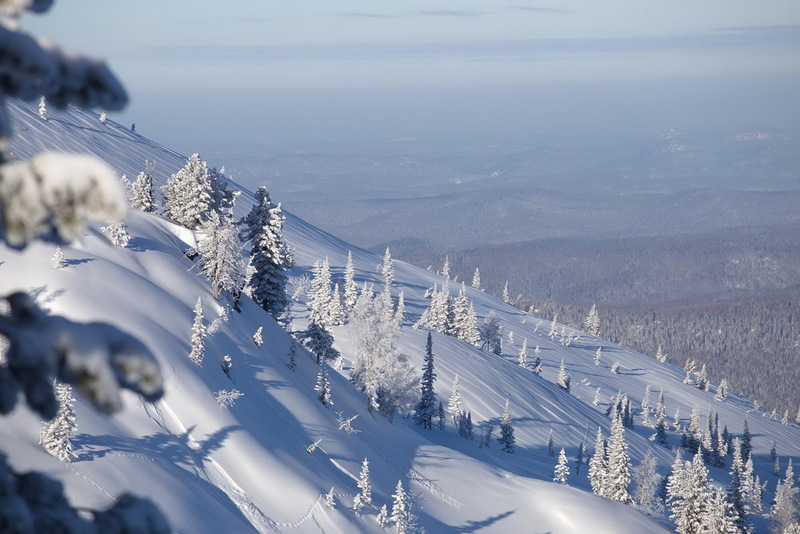 We invite you to ski and board in Siberia - a vast territory with thousands of mountain ranges. 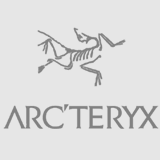 It attracts skiers and snowboarders with its great snowfalls, an incredibly early ski season and various ski terrain. 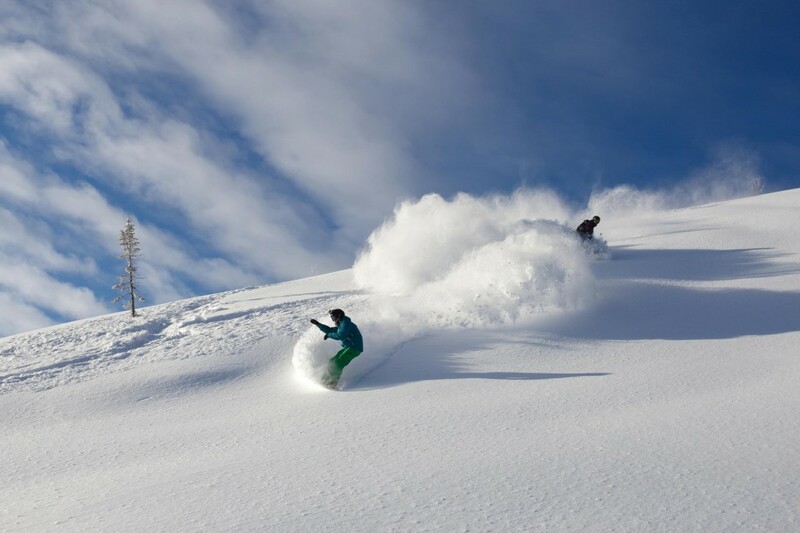 Using all our experience, our guide team has selected best ski destinations and itineraries. 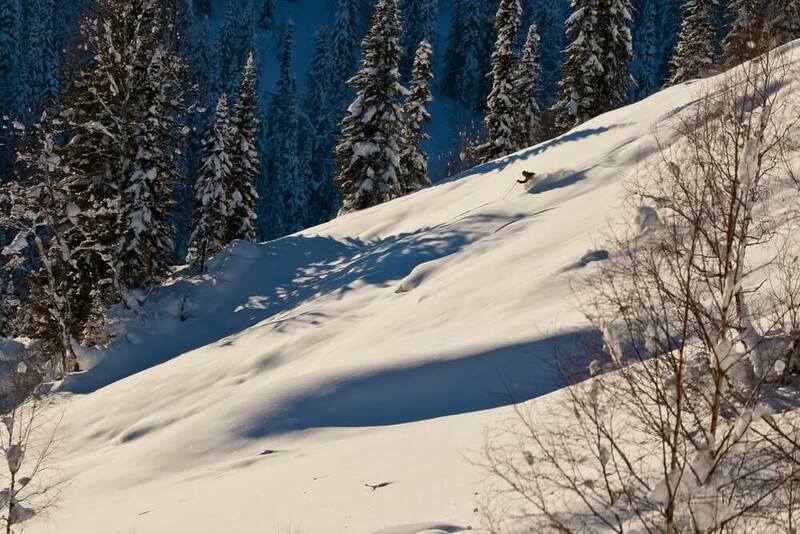 Skitouring in Luzhba or freeriding and snowcat skiing in Sheregesh is the best way to start your season as early as November, with the top-quality powder snow. Welcome to Siberia, the territory of mountains, waiting to be discovered!